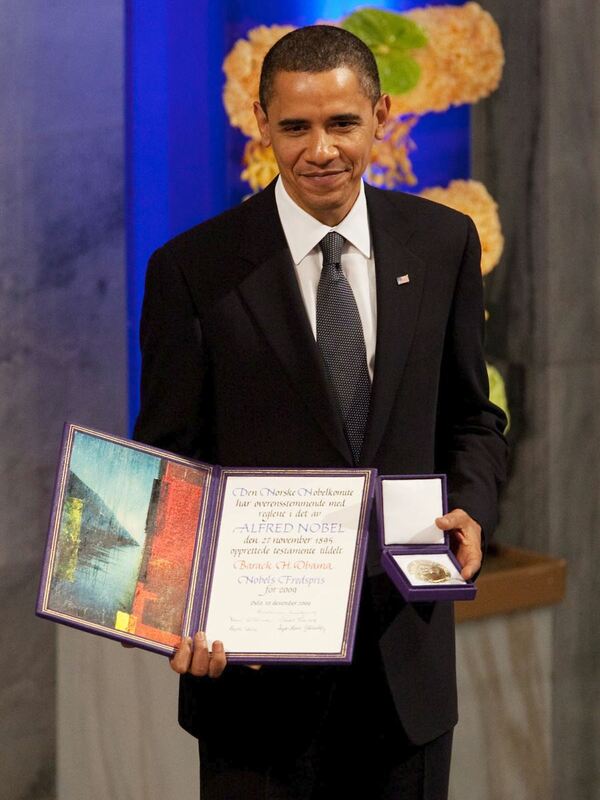 (Uskings.us) The Nobel Prize is a set of six annual international awards bestowed in several categories by Swedish and Norwegian institutions in recognition of academic, cultural, or scientific advances. 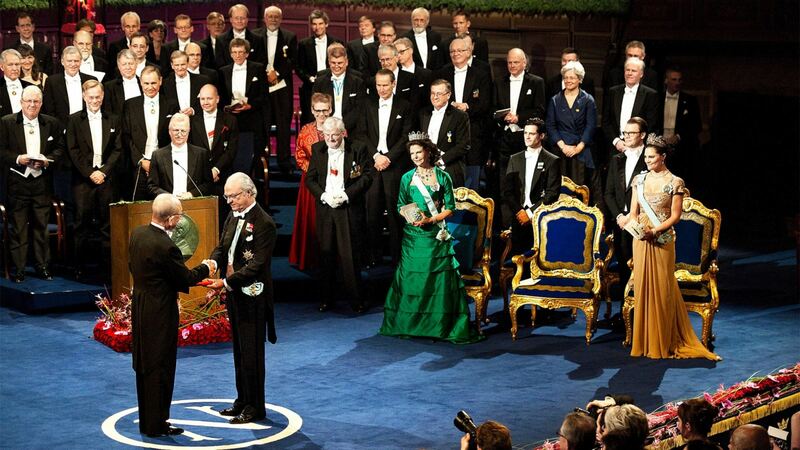 The prize ceremonies take place annually in Stockholm, Sweden (with the exception of the peace prize, which is held in Oslo, Norway). 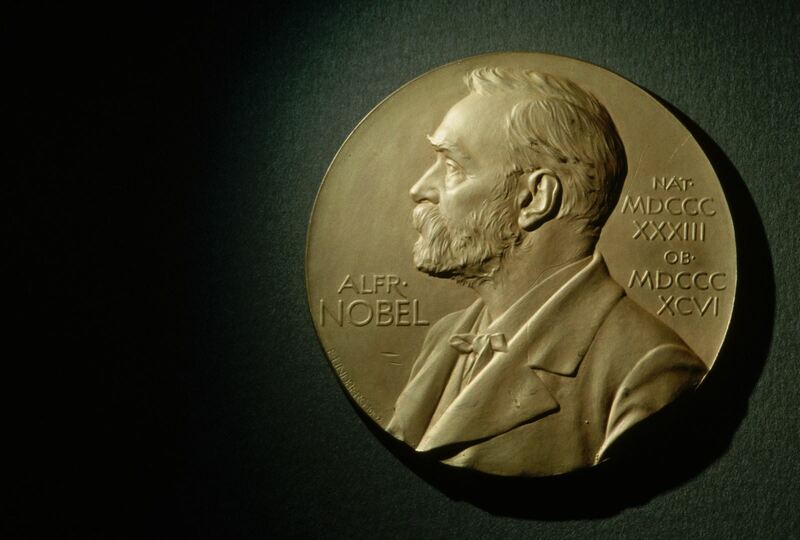 Each recipient, or laureate, receives a gold medal, a diploma, and a sum of money that has been decided by the Nobel Foundation. 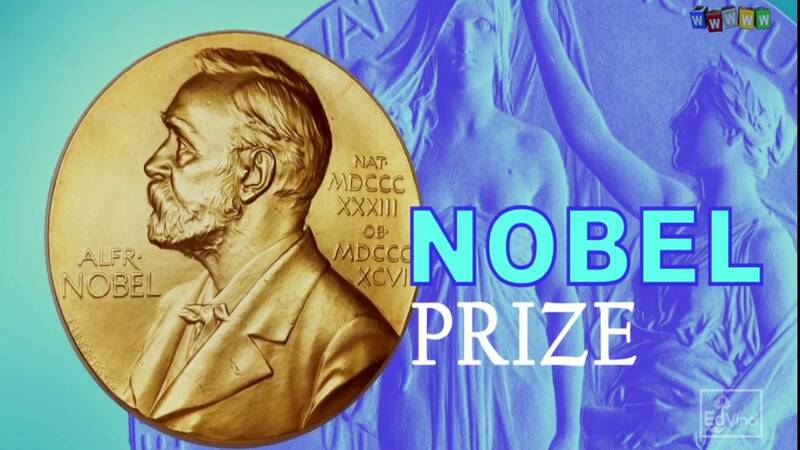 (As of 2017, each prize is worth SEK 9,000,000 or about US$1,110,000, €944,000, £836,000 or INR 72,693,900) The Nobel Prize is widely regarded as the most prestigious award available in the fields of literature, medicine, physics, peace, chemistry and economics.